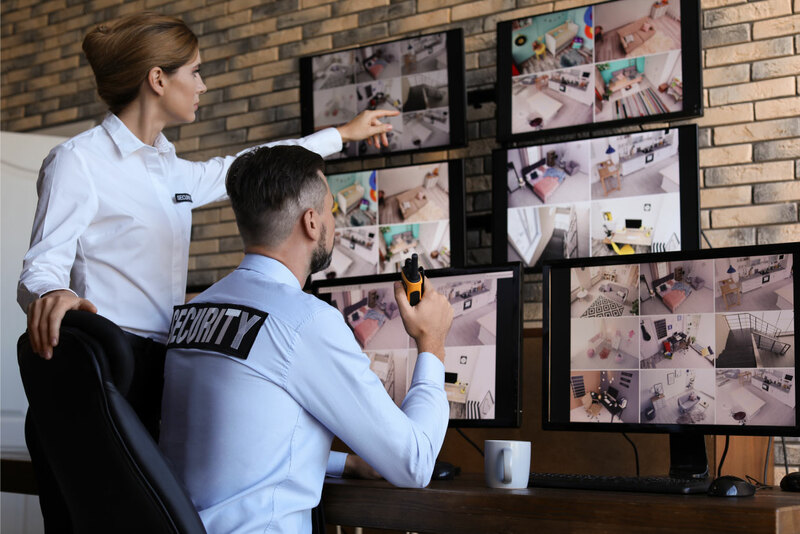 Audionote can offer a wide range of highly scalable control room solutions for routing, displaying, securing, and managing multiple video-feeds for critical government and security applications. With installations in the fields of freight rail, telecommunications, security, broadcast, defence, utilities, airports, network operators, financial services, law enforcement and government, you can rest assured that you’ve engaged with a team of professionals who will advise and implement a world class solution to support your business and fit you budget. Audionote provides turnkey solutions covering technical and ergonomic design, project management, supply of equipment, software, furniture, installation, commissioning and ongoing support, by internationally trained and certified professionals. Our control room designs reduce operator fatigue and stress and allow for the transfer of information within the control room and to any other location where information needs to be shared and collaborated on. Due to the lifespan of a control room, typically 10 – 15 years, it is imperative to have the correct design, installation and operation of a control room. If you are planning an upgrade to your current control centre or are considering the installation of a new control centre, let our professional team help you make the right choices.